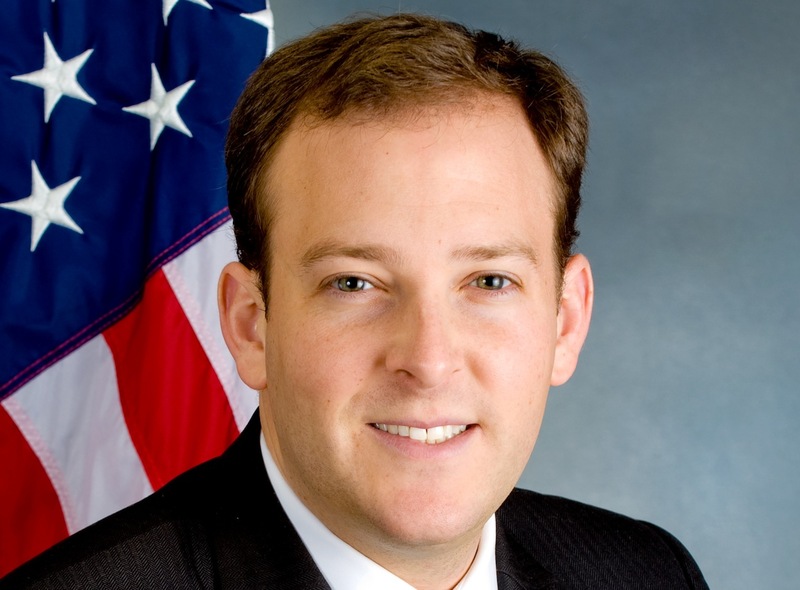 Lee Zeldin defeated Democrat Tim Bishop in New York’s 3rd district to become the sole Jewish Republican in Congress. 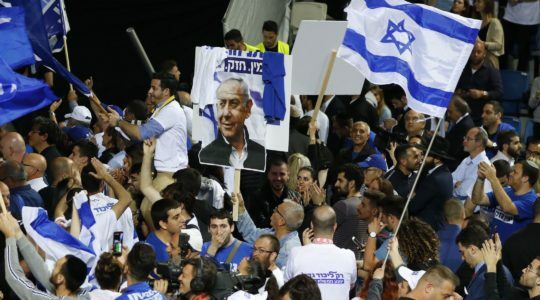 WASHINGTON (JTA) – Results late Tuesday showed Republicans winning control of the United States Senate as well as wins for fresh faces with close Jewish and pro-Israel ties. As of 11:45 pm eastern time Tuesday, Republicans were projected to pick up seven Senate seats, one more than the six they need to win control of the upper chamber. Sen. Mitch McConnell (R-Ky.), the Senate minority leader who handily beat back a challenge from Alison Lundergan Grimes, spoke in his victory speech as if he was ready to lead the Senate. In New York’s 3rd district, Zeldin defeated Democratic U.S. Rep. Tim Bishop. Zeldin had campaigned in part by saying he would revive the Jewish GOP presence in Congress after Cantor’s defeat. Dave Brat, the Tea Party candidate who defeated Cantor, also won the general election Tuesday. There were some wins for candidates with unusual Jewish community ties. Sen. Tim Scott (R-S.C.), named by the state’s governor to the seat in 2013 after Jim DeMint retired, was elected outright, remaining the only African American Republican in the Senate. 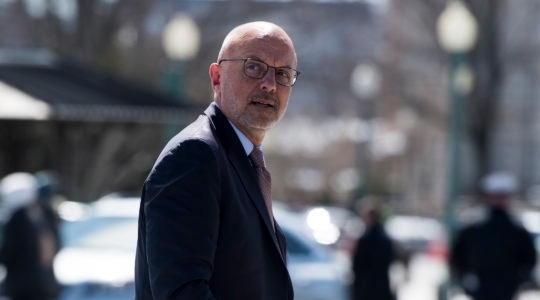 He is close to Nick Muzin, an Orthodox Jew who formerly served as his chief of staff and who now advises Sen. Ted Cruz (R-Texas) a likely candidate for the GOP presidential nod in 2016.